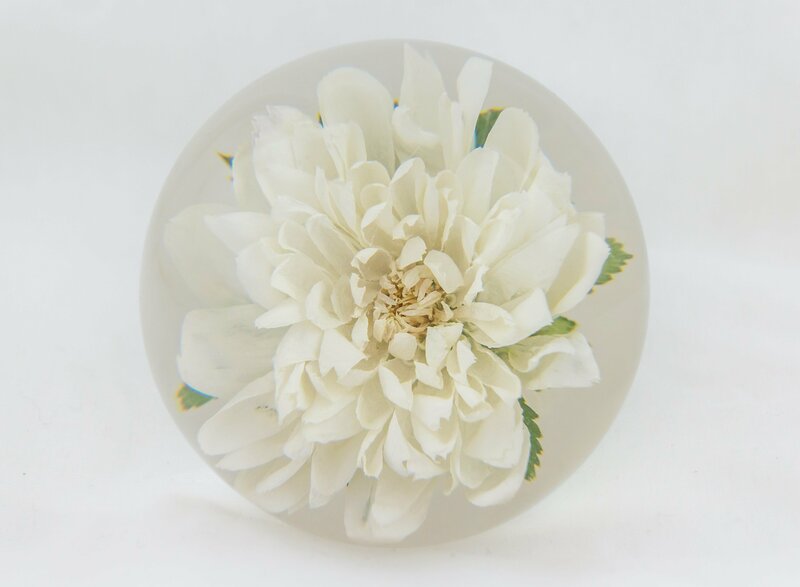 View cart “Deposit For a 4.5″ Multi Flower Paperweight” has been added to your cart. 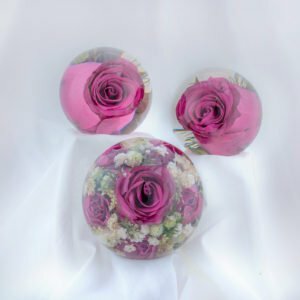 These are our exclusive luxury range of 3.5″ beautiful single flower paperweights made with one open single flower to show off its beauty. 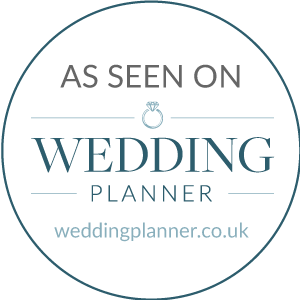 This design can be made in a variety of colour shades and single headed flowers . 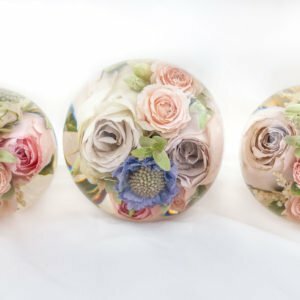 PLEASE NOTE: Peonies can be enclosed within this size of paperweight but it is more than likely that they will require reducing in size by a large percentage so we do advise you to select the large single flower paperweight , the 4.5″. 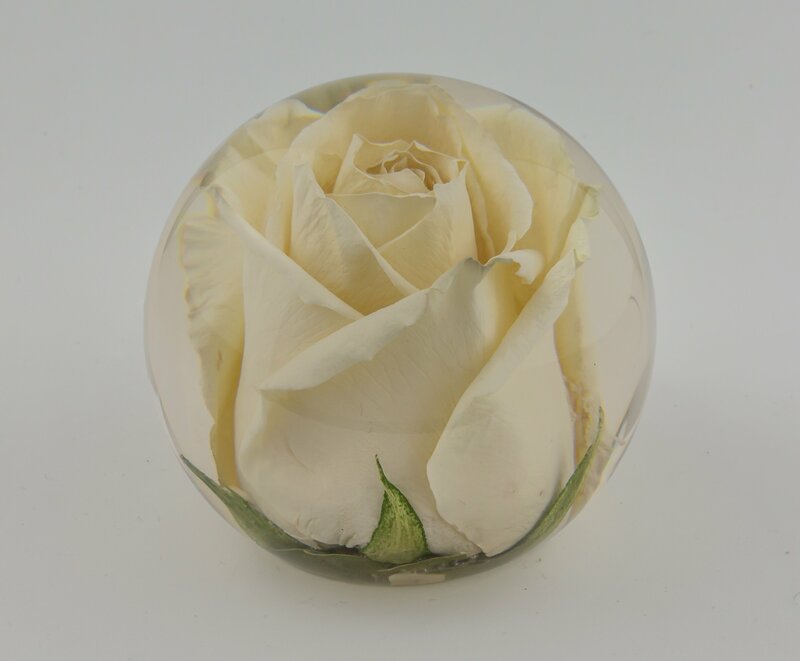 Actual size of completed paperweight is approx 3.5″ illustration purposes only. 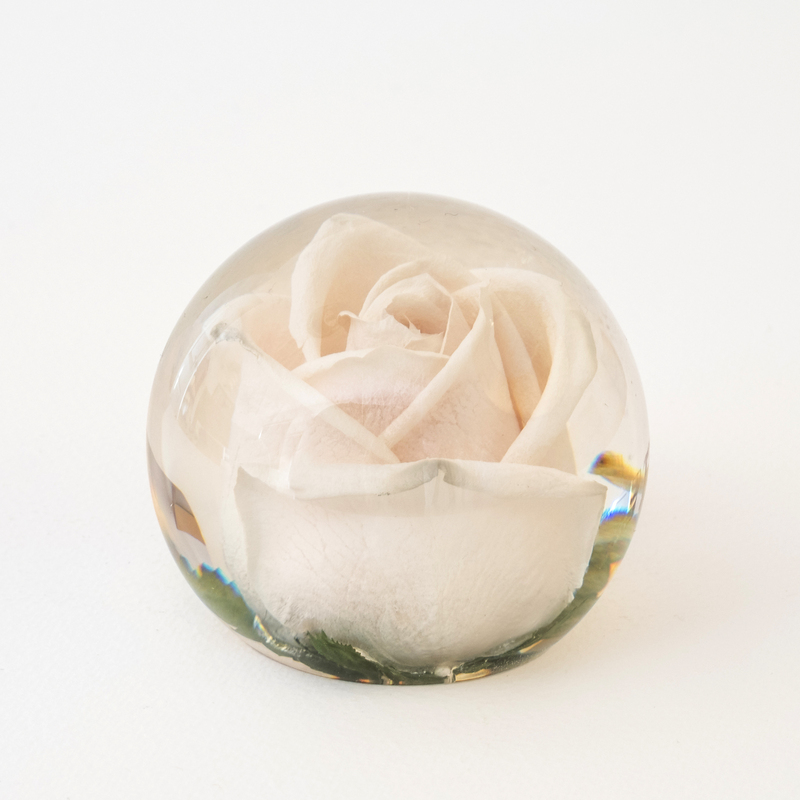 Your paperweight will be slightly different as each flower is not identical. Your parcel has just arrived, and it is beautiful, I am so pleased with what you have done with the small amount of materials you had to work with, brilliant. 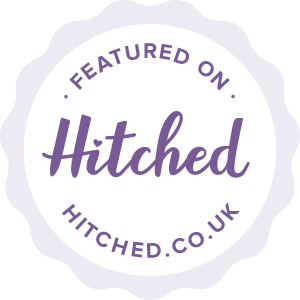 Thank you so very much for my lovely paperweight of my bridal bouquet. I am so in love with it and have been meaning to thank you. The craftsmanship is amazing. I am so grateful for the care and detail in the presentation. I was delighted opening the box to find a pretty pink box and even the ribbon was lovely. Your work is superb and I hope you know I will cherish it forever. 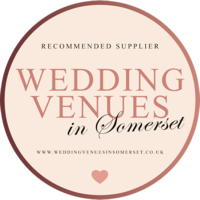 A big thank you to you and all the team for the beautiful paperweights. Paper weight arrived looking lovely, our daughter is over the moon. 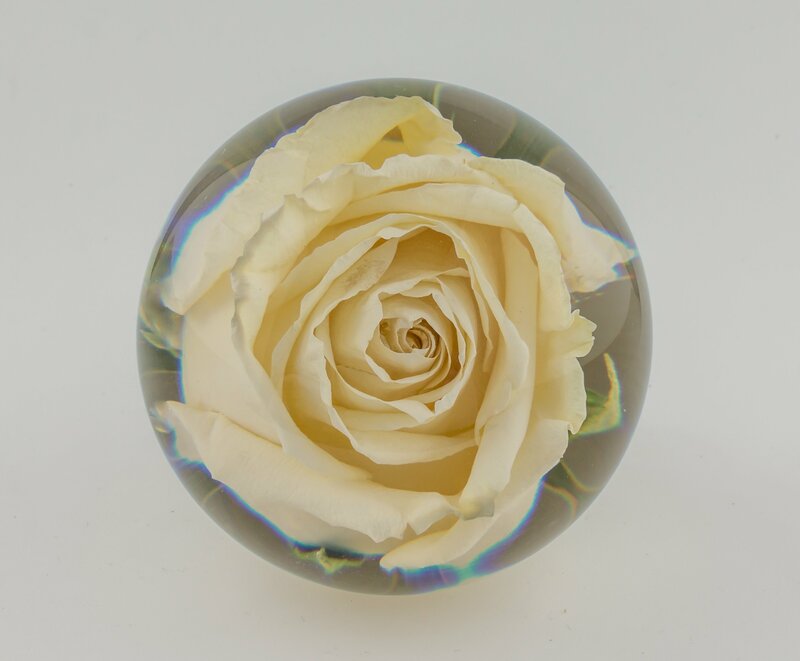 Many many thanks for the beautiful paperweight- it arrived on time and safely. Just to confirm the paperweight. My grandma loved it and thought it was such a lovely kift to be able to do! Sorry I’m late to reply.. 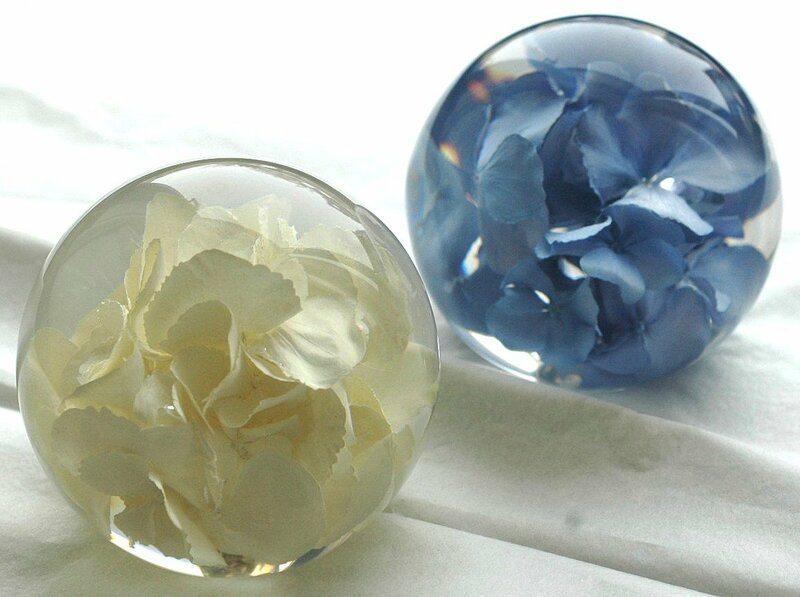 Thank you all for the beautiful paperweights received yesterday. My daughters are very pleased with them. My flower arrived today and it’s absolutely stunning. I couldn’t be more pleased and I shall treasure it. Thank you and your team for giving me such a beautiful reminder of our wedding day. The paperweight arrived today. It’s absolutely beautiful thank you so much. It’s a very precious memory. 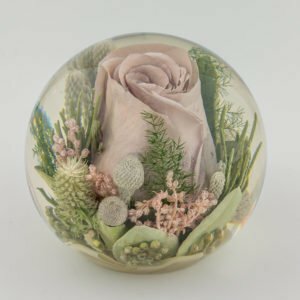 Thank you so much- the paper weight is wonderful! 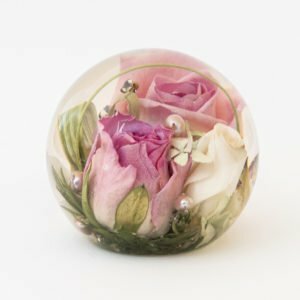 I have just taken delivery of the rose paperweight your company made from my daughters wedding bouquet and it is absolutely beautiful….I could not be happier with the result and I know my daughter will love it…..
A belated big thank you for making such a wonderful job of the paperweights you made from my daughter’s wedding flowers recently. I ordered them via Angela McDonald . 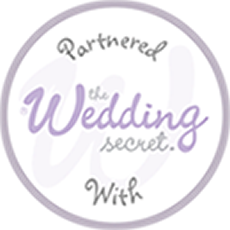 We have kept 2 for ourselves in the family and given the others to the Best Man, Maid of Honour and Bridesmaid. They are beautiful keepsakes of the special day.